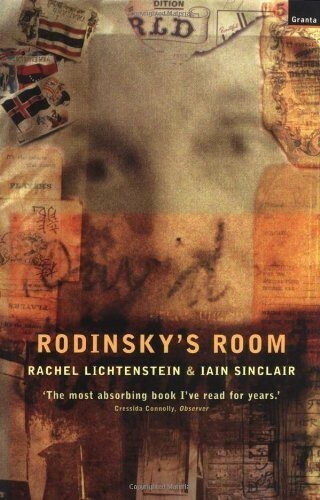 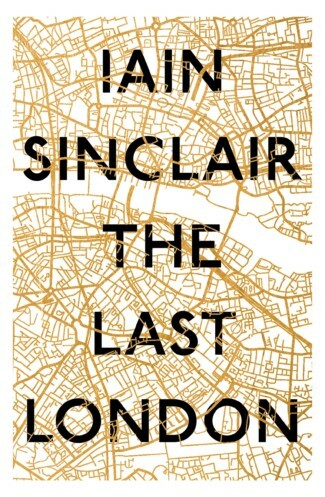 Iain Sinclair was born in Cardiff, and educated at Trinity College, Dublin. 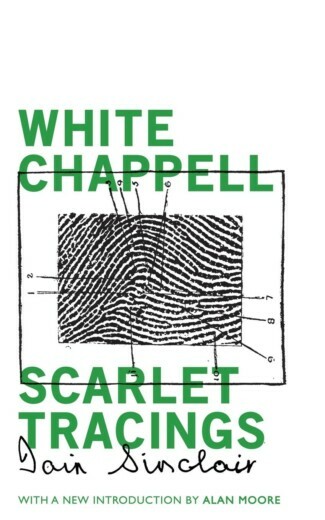 He attended the Courtauld Institute of Art (University of London), and the London School of Film Technique. 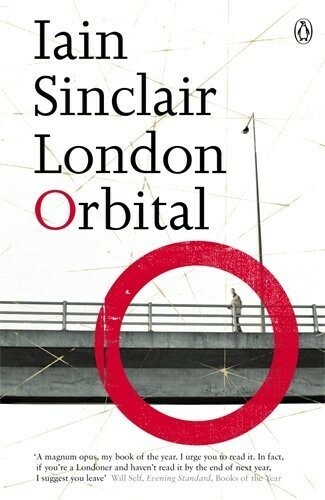 Much of Sinclair’s recent work consists of an ambitious and elaborate literary recuperation of the so-called occultist psychogeography of London. 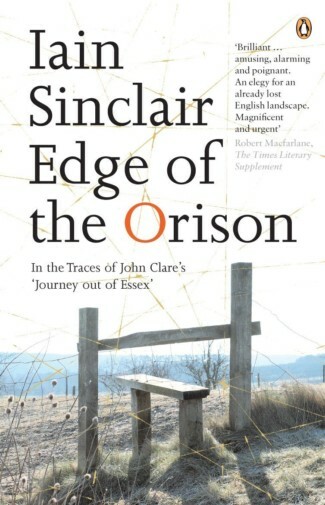 Iain recently collaborated on a film based round poet John Clare’s journey from a mental asylum to his home, called By Ourselves, with director Andrew Kotting, starring Toby Jones. 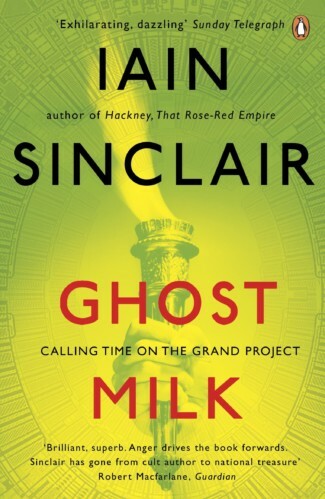 In an interview with This Week in Science, William Gibson said that Sinclair was his favourite author. 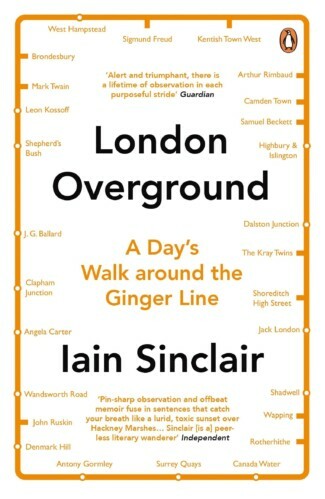 Iain has written novels, including Downriver, which won the James Tait Black Memorial and Encore prizes, and non fiction including American Smoke (about the Beat Generation), Edge of the Orison (part fiction/part meditation on John Clare), and several books about London including London Orbital: A Walk Around the M25 and Hackney: that Rose-Red Empire. 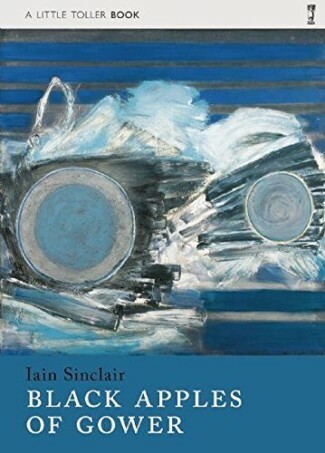 Iain writes regularly for the London Review of Books, edited an anthology, London, City of Disappearances, is a published poet and an acclaimed and hugely popular speaker.. 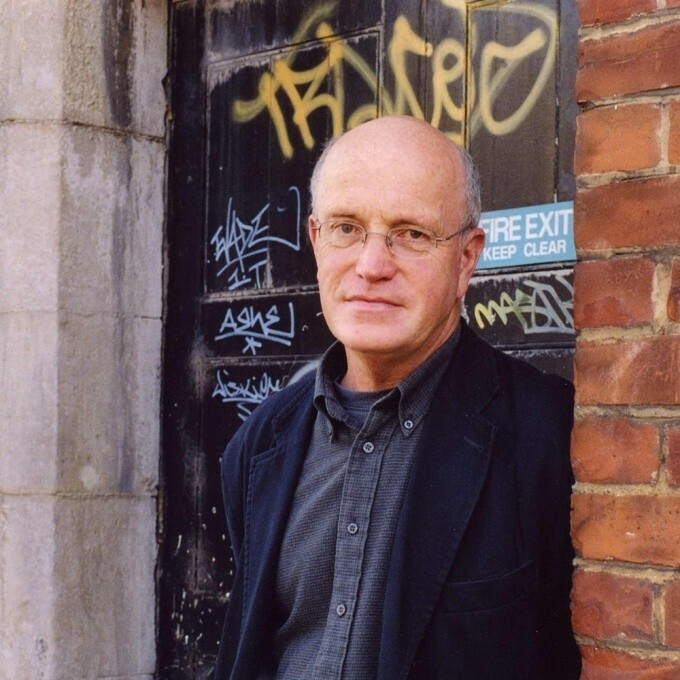 He was elected a Fellow of the Royal Society of Literature in 2009. 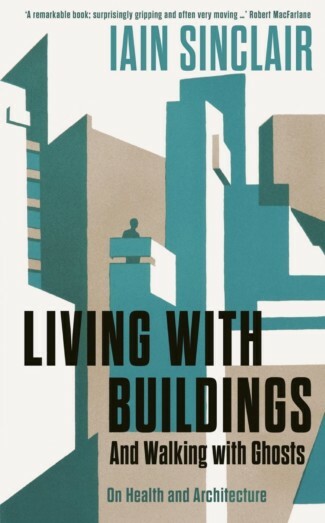 Iain’s most recent publication is the internationally acclaimed The Last London; his next book, Living with Buildings, will accompany a major Wellcome Collection exhibition about health and architecture, coming in late 2018. 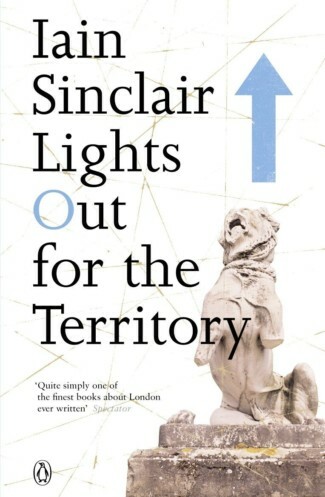 Iain lives in Hackney, London and in St Leonards-on-Sea, East Sussex.